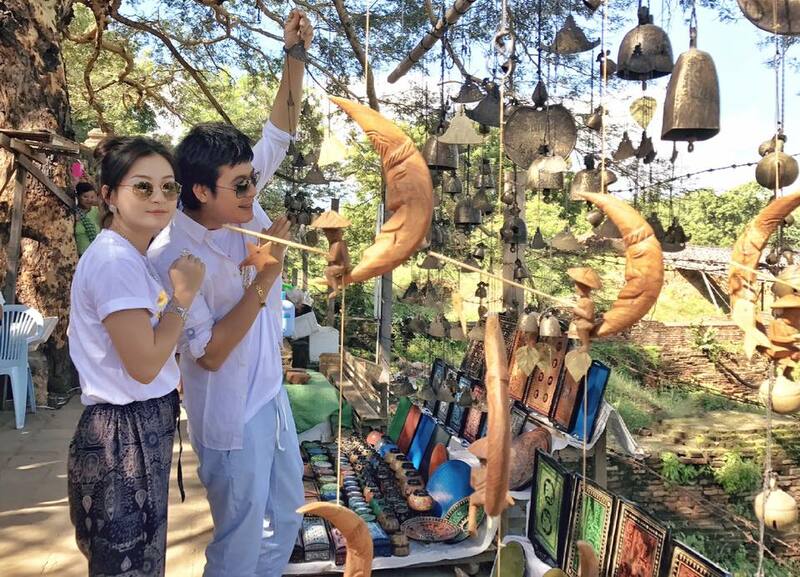 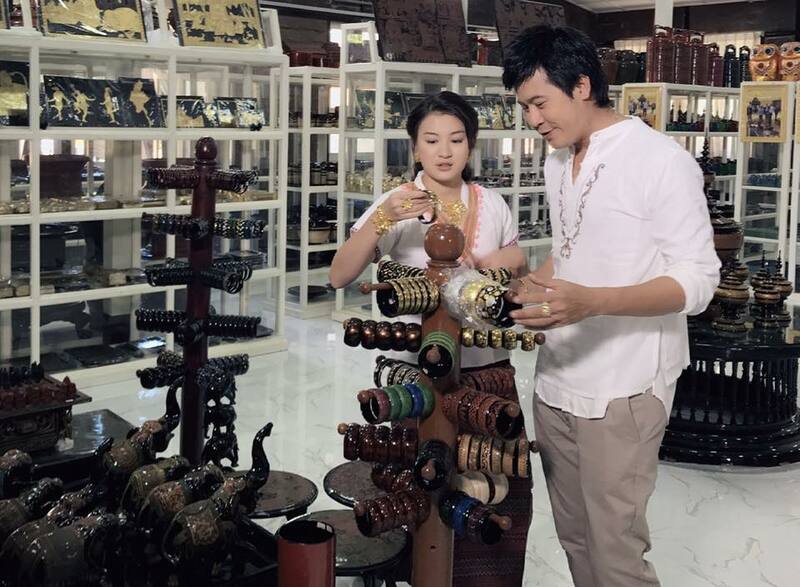 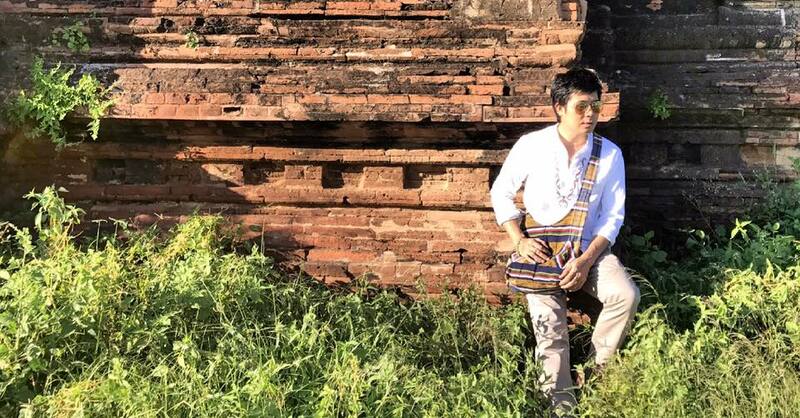 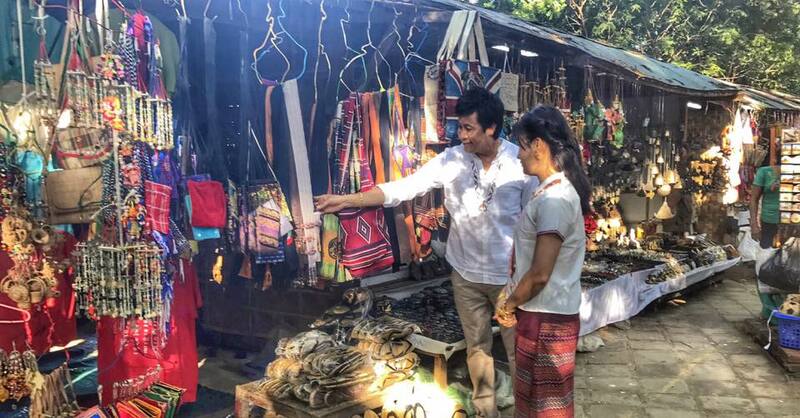 Myanmar Famous Celebrity Nay Toe and Wut Mhone Shwe Yi Behind The Scenes Photos form Shwe Nan Daw Jewelry Store TVC. 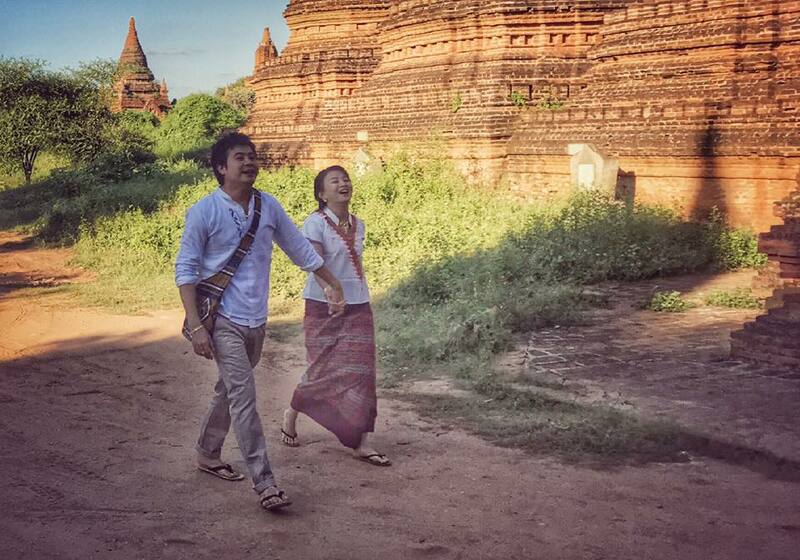 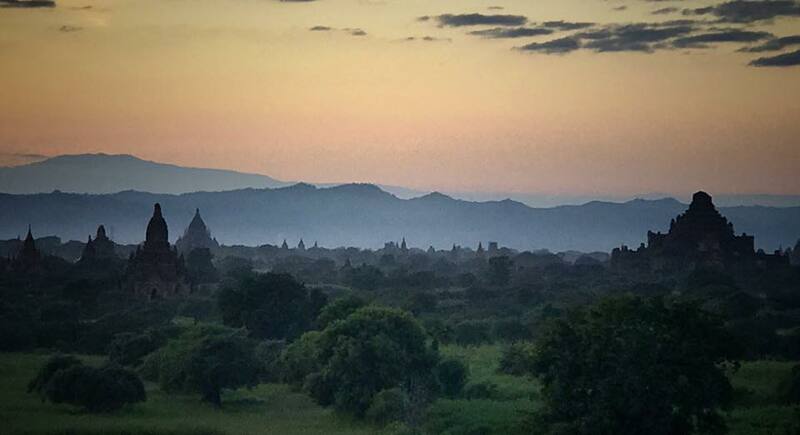 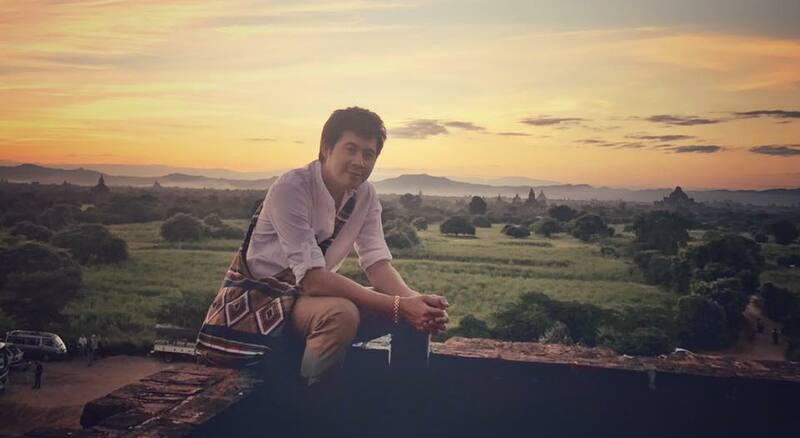 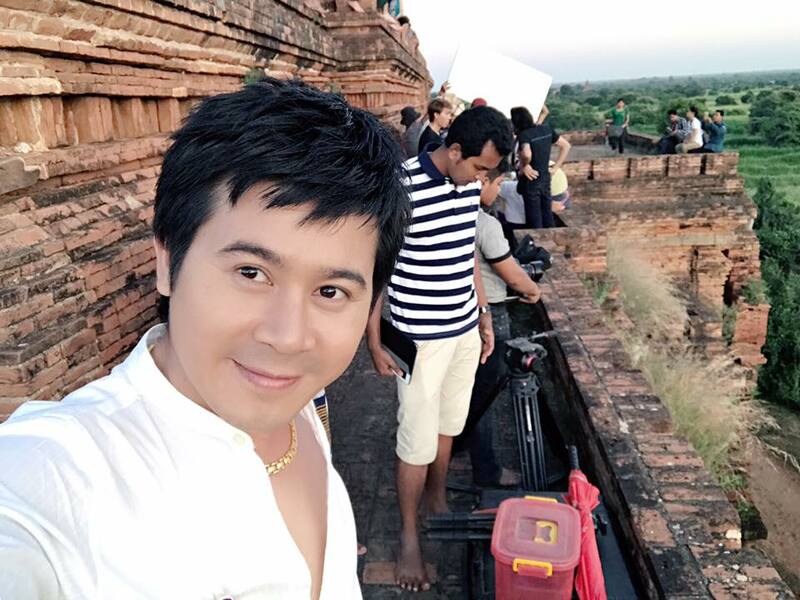 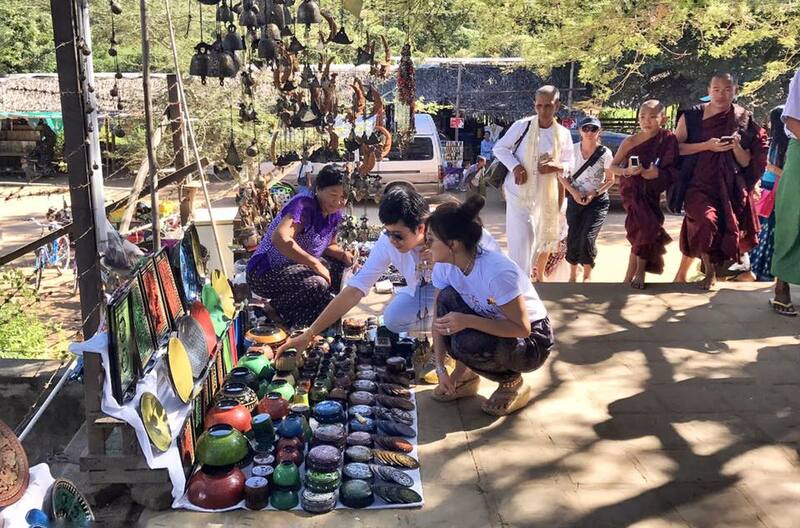 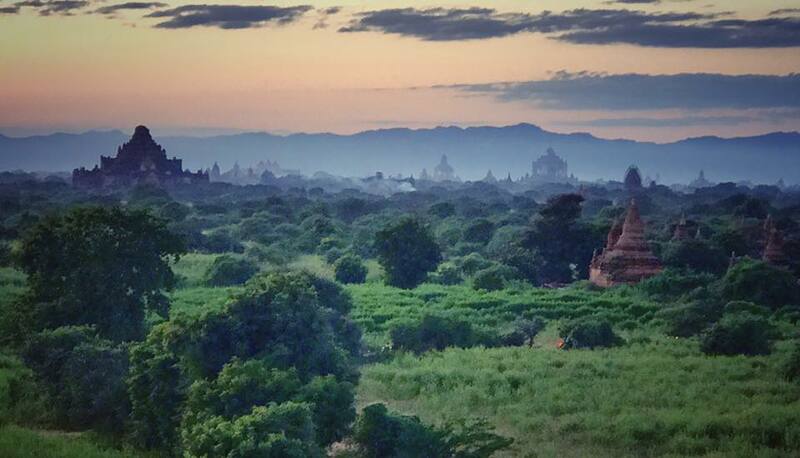 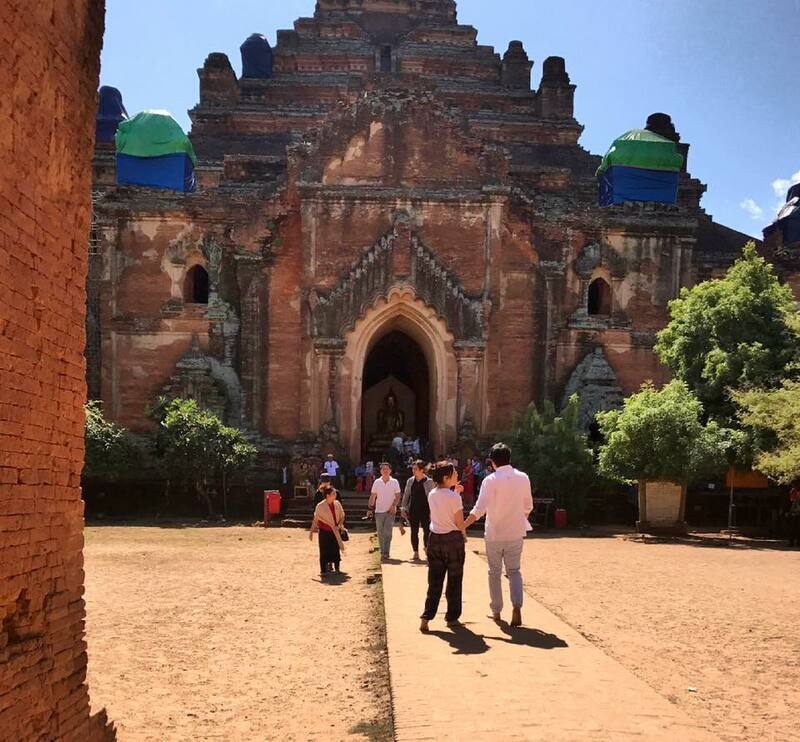 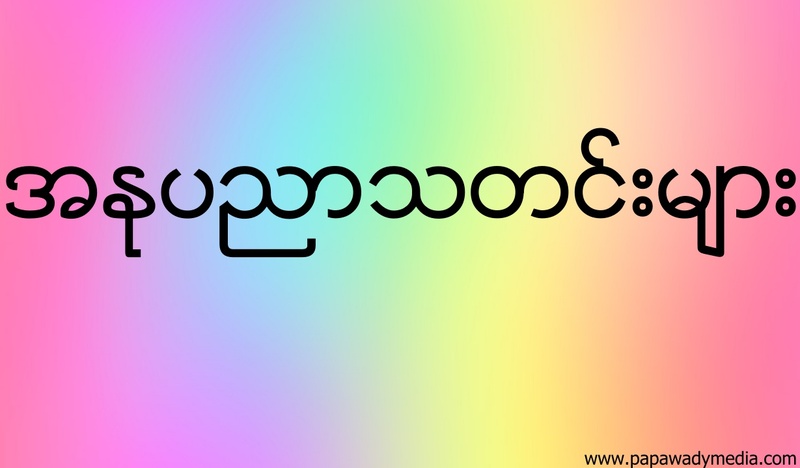 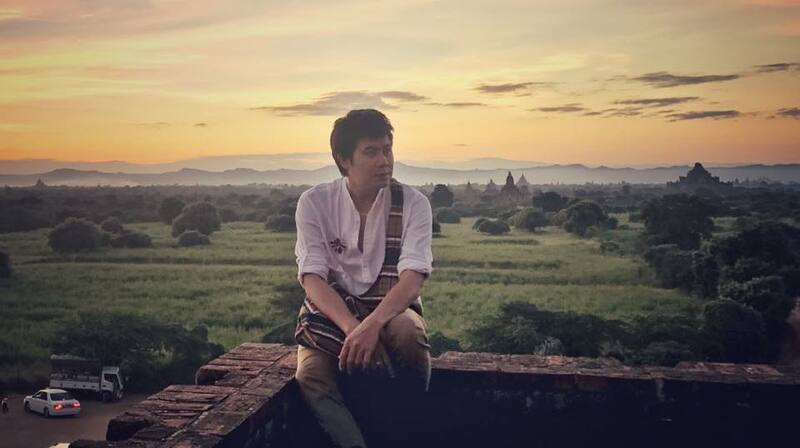 Location is in Bagan and both Nay Toe and Kit Kit looks happy with magical beauty of Bagan. 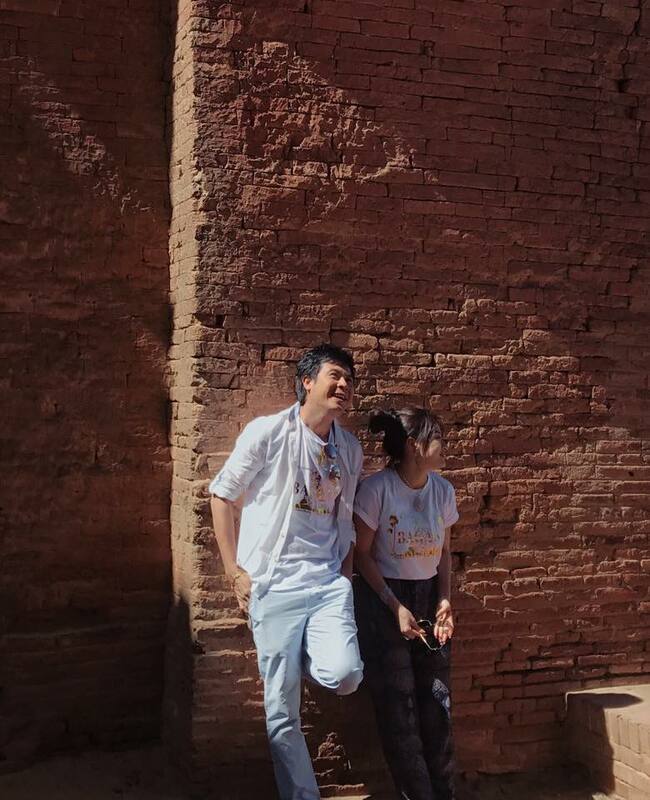 They walked among the people and taking selfies with their fans in these snapshots.